If you're a Volvo fan in Western Massachusetts, you're invited to experience the difference at Volvo Cars Pioneer Valley. 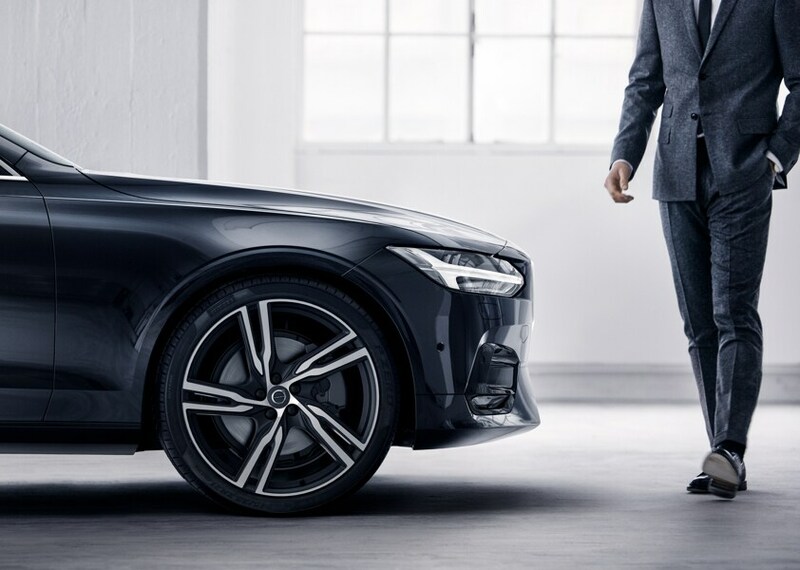 Whether you're shopping for a new Volvo luxury car or you need professional Volvo repairs close to home, you can always count on us. We're one of the only Volvo dealers in the area, making us your top destination for new Volvo sales, service and financing in the Pioneer Valley. Plus, our South Deerfield Volvo dealer is now a proud member of the TommyCar Auto Group, so we're confident that You're Gonna Love it Here! 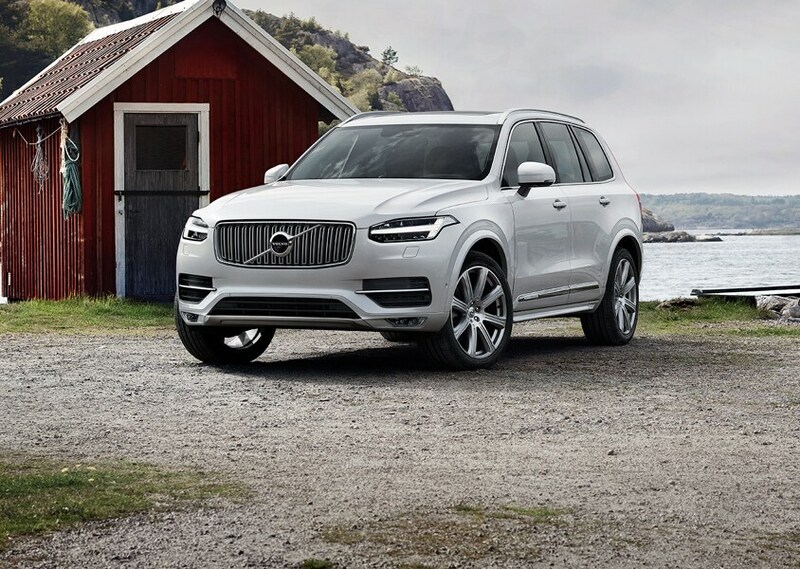 Take a look at the new Volvo models for sale at Volvo Cars Pioneer Valley and you'll be in awe of the great low prices and variety of luxury car options. From new Volvo S60 sedans to new Volvo XC60 SUVs, we have something for every shopper. We also sell new Volvo V60 wagons and Volvo XC90 SUVs so that you have plenty of models to choose from. If you're shopping on a budget, make sure to browse our used Volvo inventory. Our selection includes everything from Certified Pre-Owned Volvo cars to pre-owned vehicles from other brands. 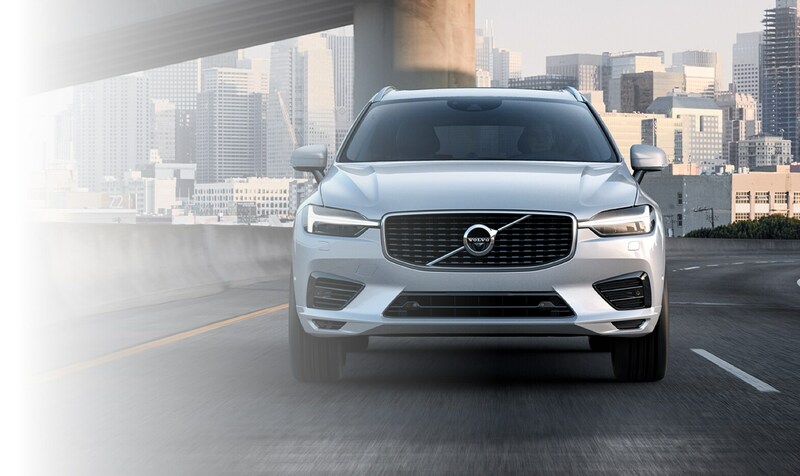 Once you're ready to move forward, our Volvo finance team will help you decide between buying and leasing a Volvo in Deerfield, MA. You can apply for Volvo financing online or view our Volvo lease specials when you visit. When you need expert Volvo service in Western Mass, come to the Volvo Cars Pioneer Valley service center. 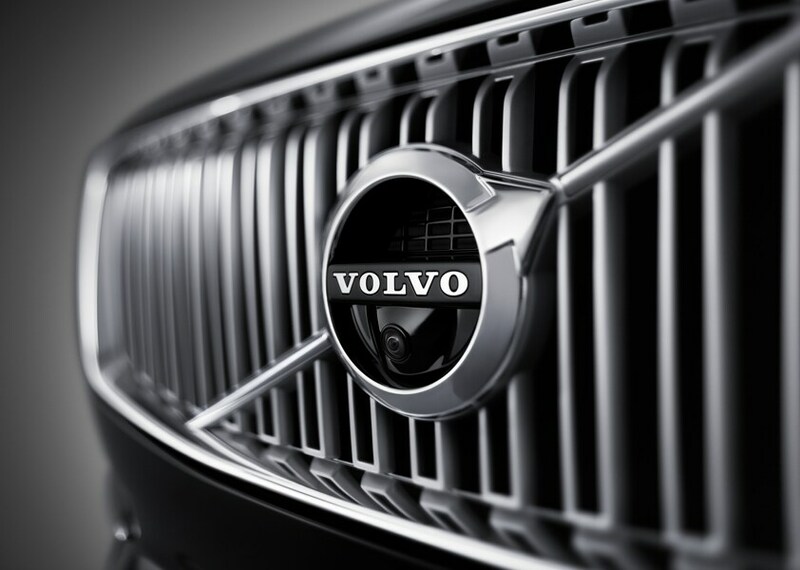 Your Volvo vehicle isn't like most other vehicles on the road, which means you don't want just anyone making repairs. We have highly trained Volvo service technicians who can handle everything form quick Volvo oil changes to major Volvo repairs and more. You can schedule Volvo service online to book an appointment, and view our Volvo service specials to save on routine maintenance. Plus, we sell new Volvo parts and accessories to help you get everything you need all in one place! For first-class customer service on every visit, come to Volvo Cars Pioneer Valley. We're conveniently located at 253 Greenfield Rd in South Deerfield, MA, just a short ride away from Springfield, Northampton, Amherst and the rest of the Pioneer Valley. Come join the TommyCar family!